Liverpool is a city like no other. 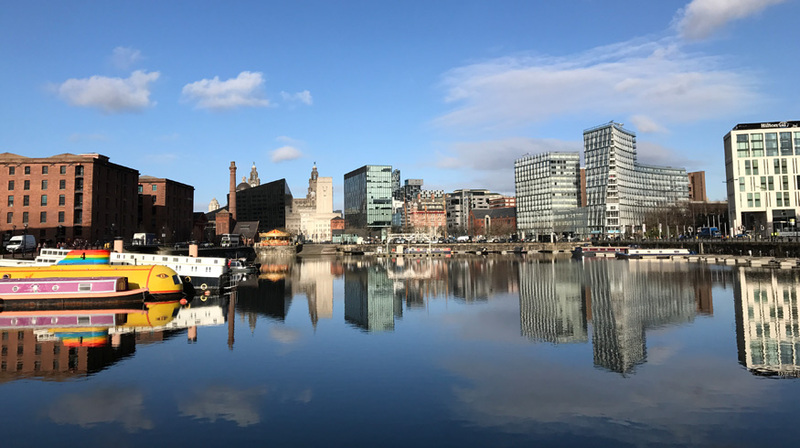 From world-famous architecture and magnificent museums, to music legends revolutionising popular culture, Liverpool has always been a hub of creativity. Through spectacular festivals, dramatic sporting attractions and unique art, the city continues to be a gateway for UK culture, attracting millions of visitors every year. There is something for everyone in the city millennials have voted as the number one travel destination (Forbes, October 2017). As the birthplace of The Beatles, Liverpool is renowned for its music scene. Find out more about music and nightlife available in Liverpool. You’ll never be bored in Liverpool. With a wealth of theatres, museums, sporting teams, sporting facilities and a wide selection of shopping areas, there’s plenty to see and do. Find out more about Liverpool’s culture, sport and shopping scene.